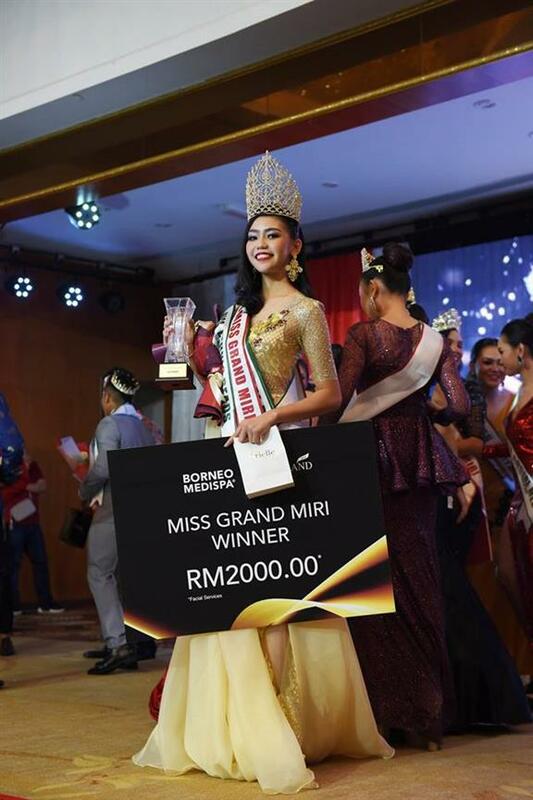 Miss Grand Malaysia Organization officially proclaimed that with the entire support of Miri City Council, National Pageant of Miss Grand Malaysia 2019 will be hosted on 28th April 2019 at Meritz Hotel, Miri, for the first time ever outside Klang Valley. The national pageant will witness twenty-four delegates from all over Malaysia competing for the coveted crown of Miss Grand Malaysia 2019. The winner of the coveted title will earn the right to represent the nation in the finale of the annual Miss Grand International 2019 which will take place in October along with the cash prize of $40,000 and one year stay at a luxurious condominium in Bangkok, Thailand where the headquarters of Miss Grand International Organization is located. 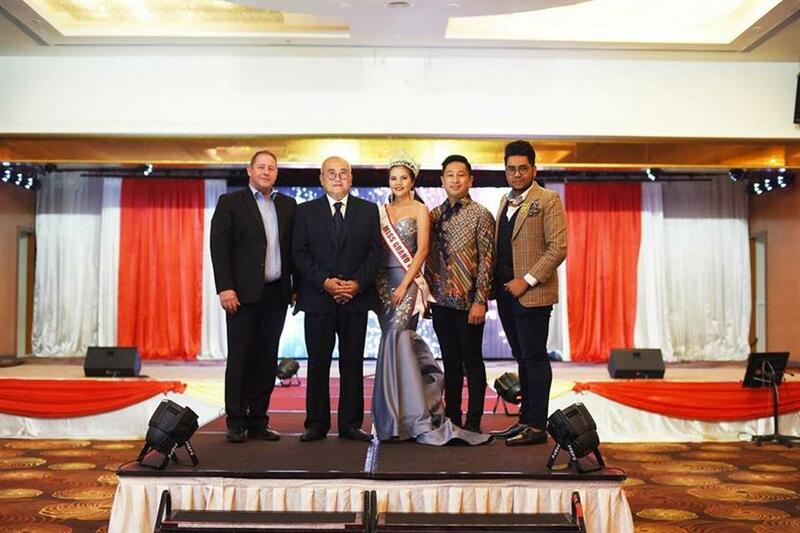 Moreover, the reigning queen Miss Grand International 2018, Clara Sosa from Paraguay and Mr Nawat Itsaragrisil, President, Miss Grand International Organization are expected to attend the coronation night. Through the official source, it is believed that the formal proclamation was made by Mr Adam Yii, Miri Mayor during the grand coronation of Miss Grand Miri 2019 on 5th February. Well, it will be a great colossal chance for the Mirian delegate, as competing in the national pageant to be hosted in her hometown would add on to an advantage to win the national crown.